Fluorosis and seawater intrusion are very typical along coastal area in Laizhou Bay and other places of China. The groundwater characteristics change due to seawater intrusion, which results in the increase of Na+, HCO3−, pH, TDS, hardness, conductivity and the decrease of Ca2+. Meanwhile, high fluorine in groundwater is related to soft and alkaline conditions, which are depleted in Ca2+ and enriched in Na+. Such conditions result in more fluorine release from rocks or soils, thus the fluorosis along coastal zones is related to seawater intrusion. 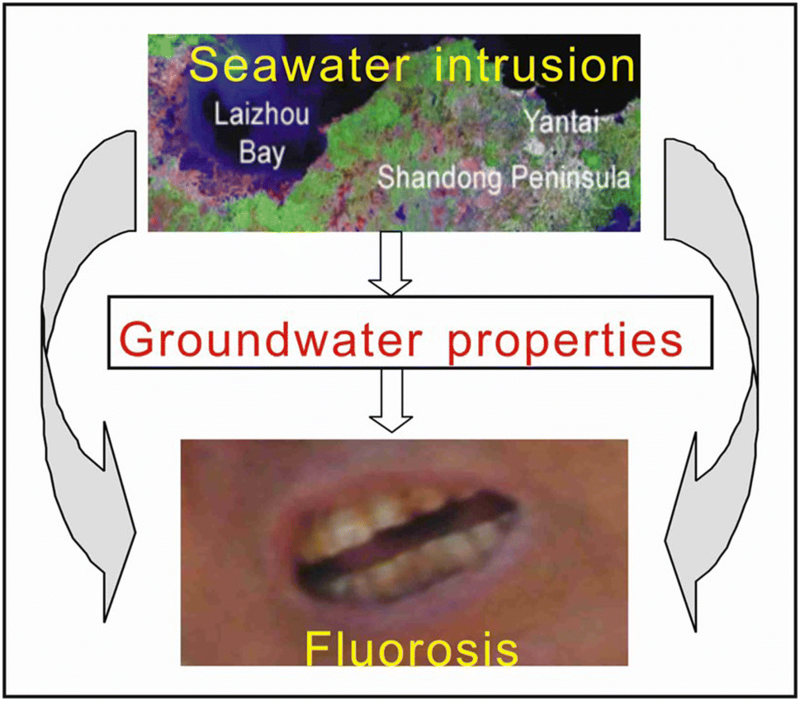 The fluorosis and seawater intrusion along the coastal zones in Laizhou Bay and other places of China are analyzed in detail, which is useful for further understanding of fluorosis along coastal zones. Drinking-water fluorosis and seawater intrusion along coastal zones are universal. The high Na+, HCO3−, pH, TDS and low Ca2+ evoked by seawater intrusion result in the high fluorine leaching ability. 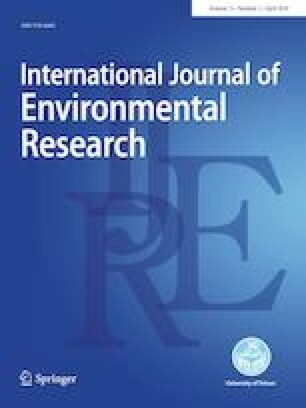 Seawater intrusion is the important dynamic of groundwater fluorine enrichment along coastal zones. This work is supported by the Natural Science Fund of Shandong Province (ZR2018MD012, ZR2015DM013), Natural Science Fund of China (No. 40901027, 41572244), 2017 Special Fund for Scientific Research of Shandong Coalfield Geologic Bureau [2017(10)], Ministry of Education Research Fund for the Doctoral Program (20133718110004), and Taishan Scholars Construction Projects Funded by Special Funds.